They created the PACT Model: Pentathlon, Arts, Cooperation and Truce. The focus of these tournaments is on the harmony of form, the effective dynamic of the movement, and the potential to increase each child’s own individual level of performance that can be appreciated and objectively measured. The arts are added to these festivals; dance, painting and singing allowing for a sharing of both individual expression and cultural treasures. The Waldorf School Movement has embraced this approach and incorporated it into their curriculum, as have other private institutions, state run schools and organizations around the world. The Spacial Dynamics Institute has teamed up with the Hands in Peace Organization, and other international partners around the world, including Rotary, to bring together children whose countries are in conflict with each other. Creating a safe space and teaching movements that are beautiful and effective are the building blocks of this unique contribution for world peace. 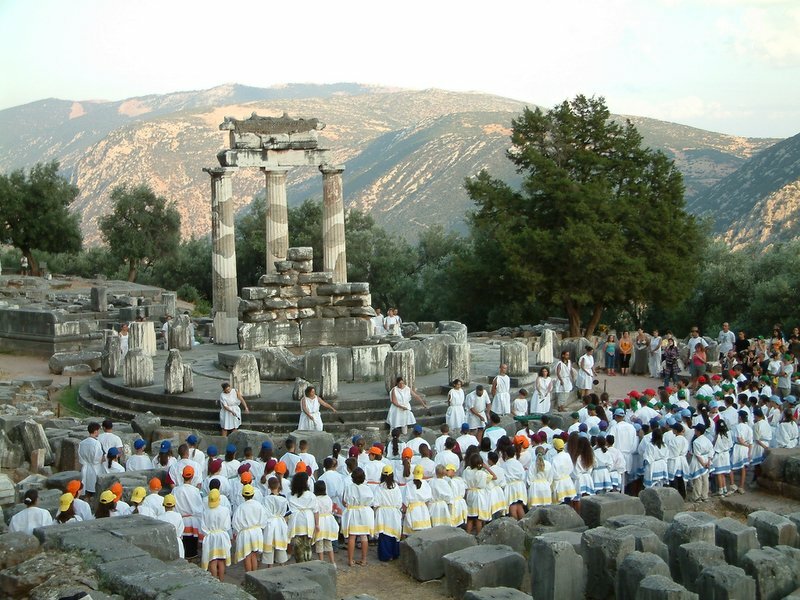 The Hands in Peace festivals reflect the values and hopes of the ancient Olympic truce. 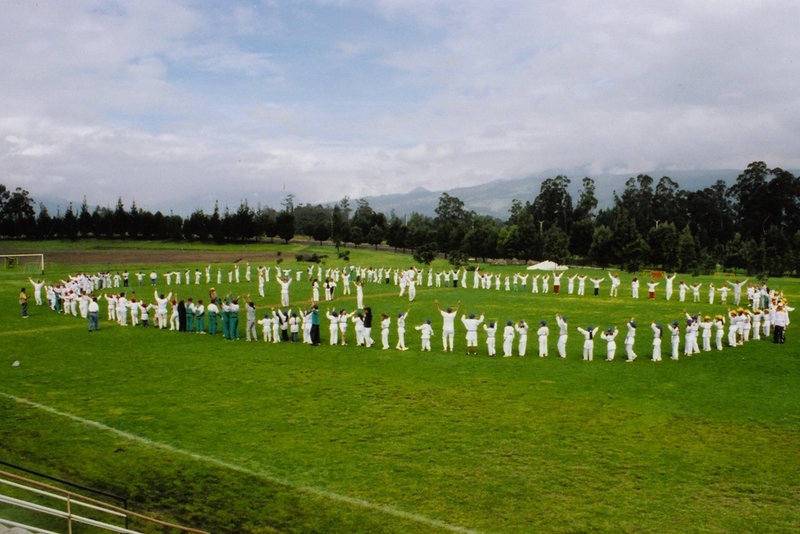 Hands in Peace utilizes a modern model of the ancient Pentathlon (running, jumping, wrestling, discus, and javelin) and PACT(R) educational materials (Pentathlon, Arts, Communication, and Truce) for training teachers, coaches, and judges, both developed for children by Spacial Dynamics Institute. The Hands in Peace festival is more than an athletic or educational event, it is a peace-building experience. Contact info@handsinpeace.org for more info.